A vivd, compelling and harrowing tale from Whitbread award winning Jamila Gavin. The Coram man takes babies and money from desperate mothers, promising to deliver them safely to a Foundling Hospital in London. Instead, he murders them and buries them by the roadside, to the helpless horror of his mentally ill son, Mish. Mish saves one, Aaron, who grows up happily unaware of his history, proving himself a promising musician. 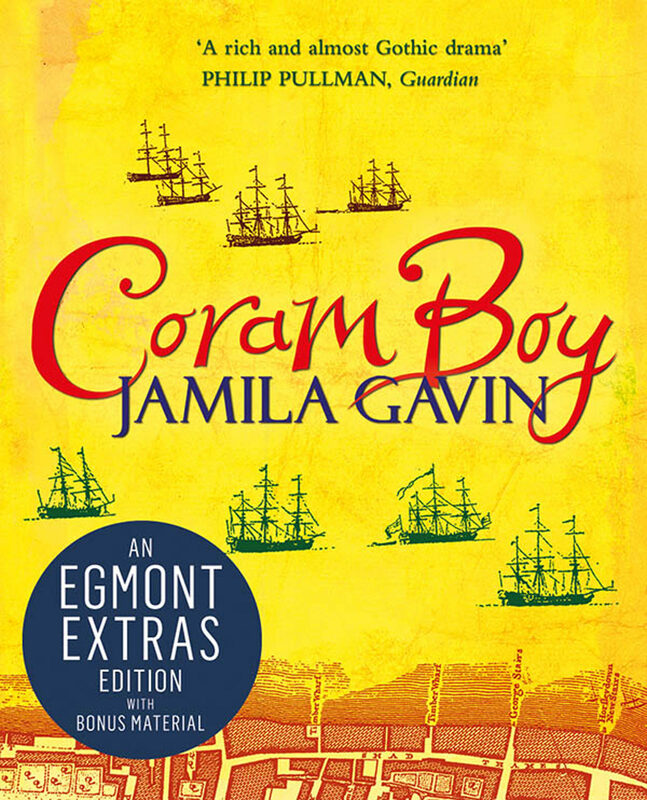 As Aaron's new life takes him closer to his real family, the watchful Mish makes a terrible mistake, delivering Aaron and his best friend Toby back into the hands of the Coram man. .
Otros ebooks de JAMILA GAVIN.